Online platforms are making it easier for small businesses to manage money and payments, yet 4 in 10 small businesses still struggle with cash flow, according to a recent survey of more than 500 small business owners and operators. New research from WePay, a provider of integrated payments for online platforms, highlights the challenges for U.S. small businesses when it comes to managing money and customer payments. Cash flow issues hit small business owners particularly hard, with 59 percent reporting the financial impact as highly consequential or consequential. According to the data, 16 percent of small businesses have experienced payment fraud in the last year. Of the small business owners surveyed, 25 percent have experienced a chargeback (a fraudulent or disputed transaction that the business ends up having to make good on) in the last year. Many business owners reported multiple instances of fraud; eight percent reported 10 or more instances in the last 12 months. New businesses were particularly susceptible, with 21 percent being hit with fraud in the first year of business and more than half experiencing fraud in the first two years. However, no business is immune. Companies that sell products and services, those that do business online and in-person and even well-established businesses all reported problems with chargebacks and fraudulent payments. The research shows that technology is helping. Businesses that use software platforms like Shopify, Square and Zoho were 15 percent less likely to have cash flow management issues. 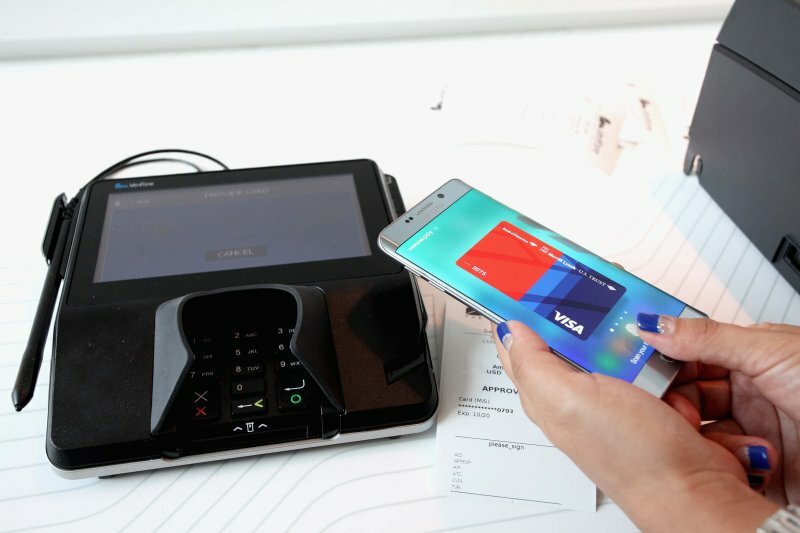 While technology is helping many businesses get paid faster, the survey shows that most merchants aren’t fully harnessing the convenience of payment technology due to concerns about security. Only 33 percent of merchants reported getting paid immediately and 10 percent said they have had to chase down a customer payment for 181 days or longer. Like what you see? Head over to the Lendio blog to get more small business tips.